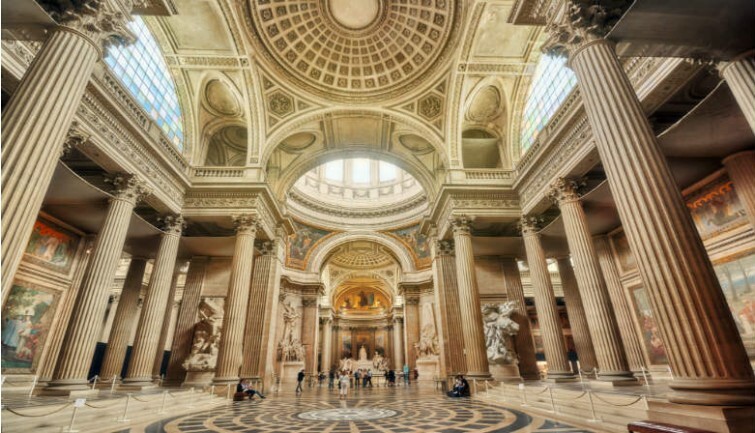 Get ready to travel back to a time when Paris was the muse for some of the most genius literary minds. 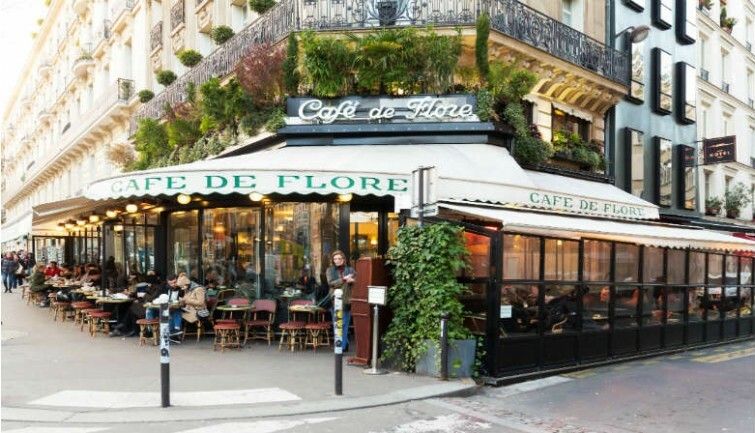 Draw inspiration from the Left Bank’s quaint streets, café terraces, and romantic hum of Parisian life just like your idols did back in the day. 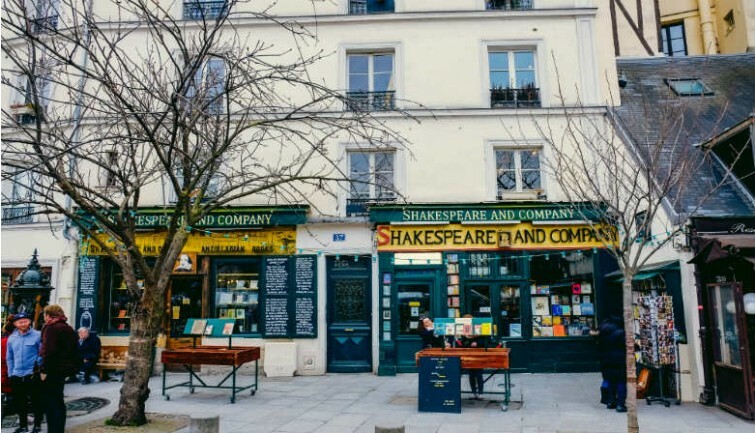 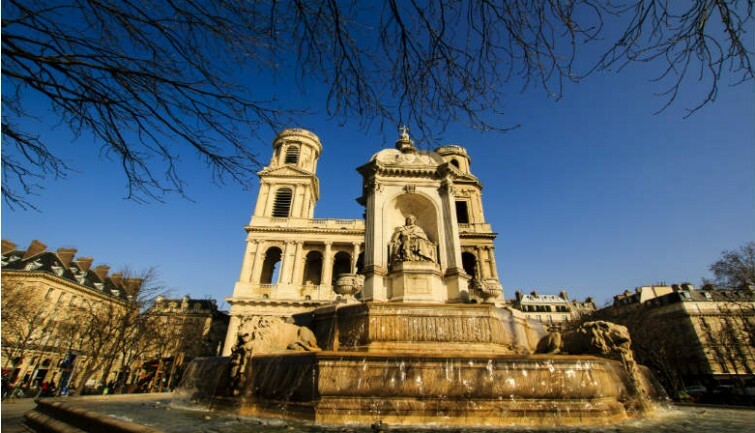 You’re in for a treat because the Latin Quarter and Saint-Germain district haven’t changed much at all, providing a glimpse into the glory days of great literature. 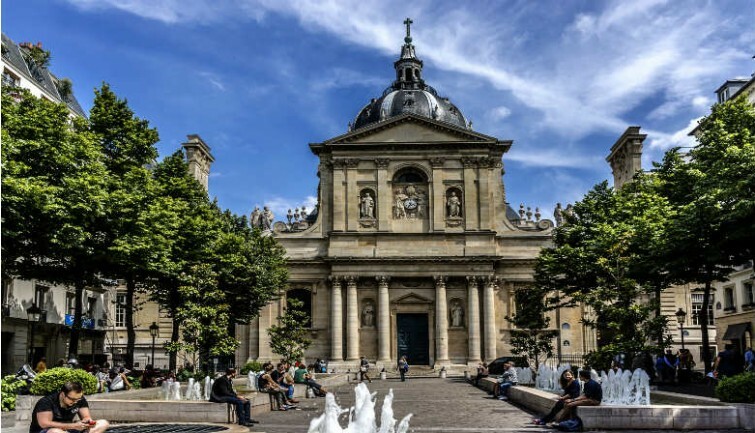 Then you will visit the Hotel where Oscar Wilde died and you will stroll through the quaint cobbled streets of Saint Germain-des-Prés. 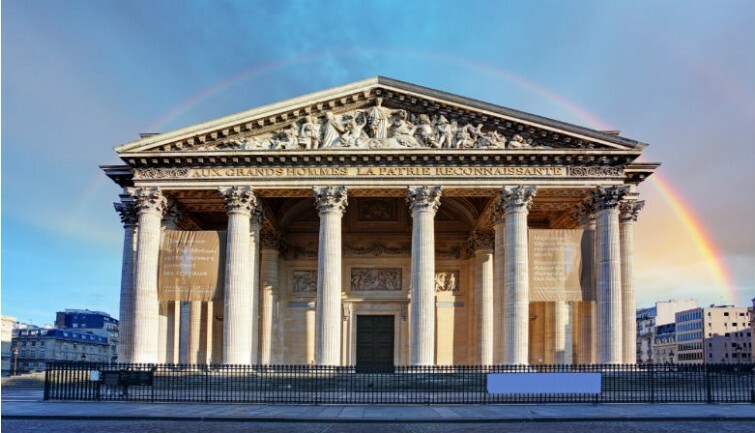 Your guide will show you the places where Benjamin Franklin and Voltaire liked to have philosophical debates.